Korean War began in 1950. Soldiers from northern Korea attacked southern troops. The United States entered the conflict on June 30. The war ended July 27, 1953. 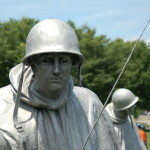 Older children could learn more at: Korean War. 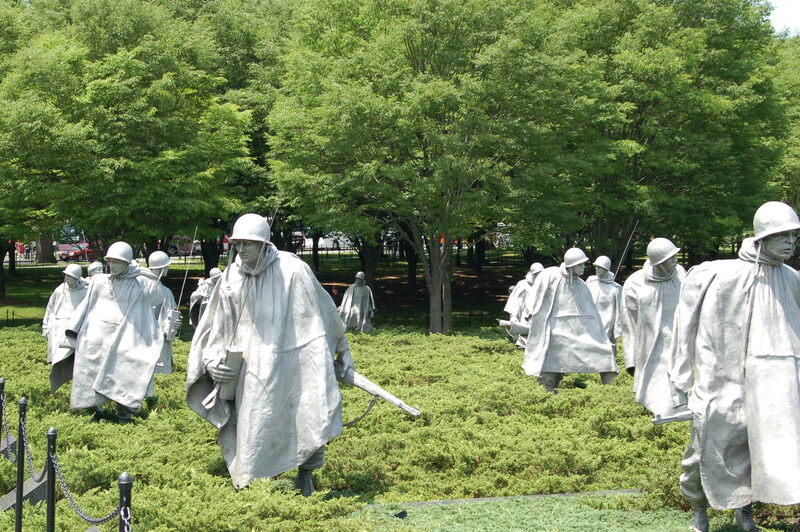 Korean War ended in 1953 when an armistice was signed in Panmunjon, Korea. Both sides claimed victory in a war that lasted for slightly over three years. Wiffle ball was patented in 1953 by David N. Mullany. He invented the ball for his son so that it would curve when it was pitched. Today wiffle ball tournaments are popular around the world. Children can learn more at: Wiffle Ball. 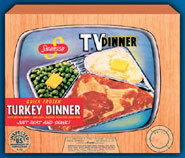 TV dinner was produced by Swanson for the first time in 1953. The aluminum tray had several compartments containing turkey, stuffing, peas, and sweet potatoes. The company planned to sell about 5,000 TV dinners, but in the first year they sold ten million. In 1986 microwave-safe trays appeared. Children could learn more at: TV Dinner. Kingdom of Cambodia celebrates Independence Day. This Asian country broke from French rule in 1953. Cambodia is slightly smaller than the state of Oklahoma. Over 14 million people live in this relatively flat land covered with forests. Exports include rubber, silk, clothing, and shoes. The capital is Phnom Penh. Angkor Wat is one of Cambodia’s major archaeological sites. The Cambodian flag features a drawing of Angkor Wat. Children can see photos of Angkor Wat at the UNESCO site: Angkor Wat. 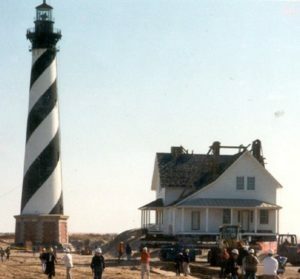 Cape Hatteras National Seashore was established in 1953. Located along the Outer Banks of North Carolina, the national seashore is 70 miles long. Once called the “Graveyard of the Atlantic,” the park hosts many species of birds. Sea turtles also nest along the shore. Children can learn more at: https://www.nps.gov/caha/index.htm. Edmund Hillary and Tenzing Norgay were the first people to reach the summit of Mount Everest. They arrived at the top in 1953 at 11:30 AM. Approximately 4,000 people have made the ascent since then. Queen Elizabeth II was crowned in 1953. She is queen of the United Kingdom, Canada, New Zealand, Australia, and other parts of her realm. She was born in 1926 and became queen when her father King George VI died. Her coronation was the first widely televised world event. Denmark celebrates Constitution Day. Its constitution was written in 1953, and the country is now a constitutional monarchy. According to the CIA World Factbook, Denmark is about twice the size of Massachusetts. The country is composed of the Jutland Peninsula and a number of islands. Because it is bordered by the North Sea and the Baltic Sea, winters are comparatively mild and summers are cool. About 5.6 million people live in Denmark. Copenhagen is the capital. Children can learn more at: Denmark.